Description: Safe drivers recognize potential hazards and stay out of harm's way. 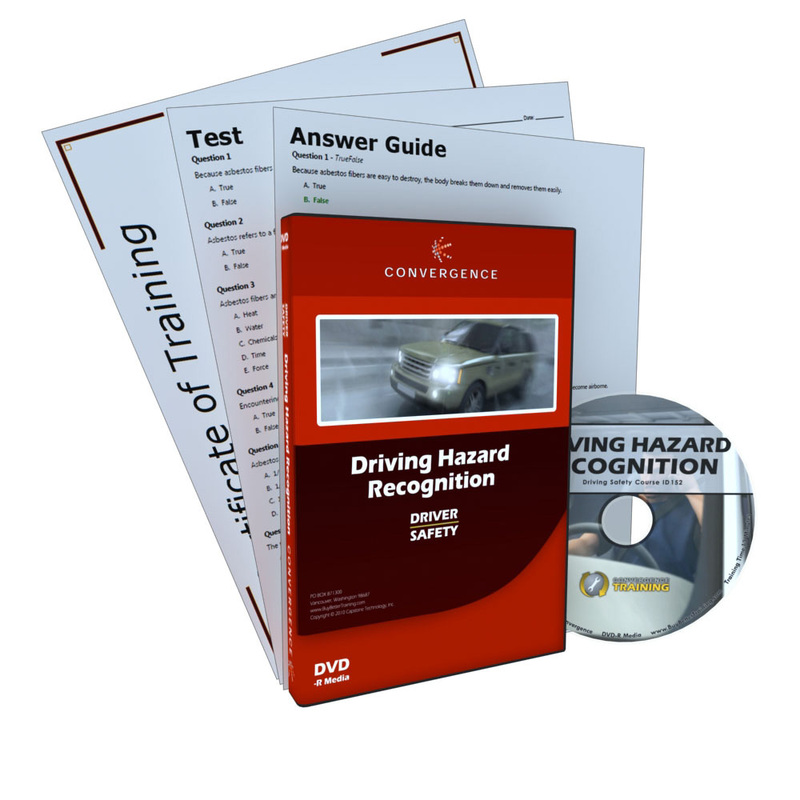 With our Driving Hazard Recognition course, you’ll learn techniques for negotiating intersections and blind spots as well as avoiding erratic drivers, pedestrians, animals, and parked vehicles. You’ll also learn about driving with limited visibility and in slippery conditions. Paying extra attention to common driving hazards can help ensure that your passengers and cargo return home safely.